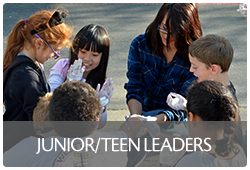 In 4-H, you can practice leadership skills in a variety of roles. 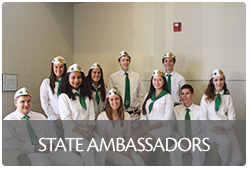 Learn more about Leadership in 4-H. 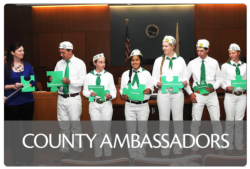 This guide is for ALL families in 4-H in California. What the Star rankings mean and how to achieve them. 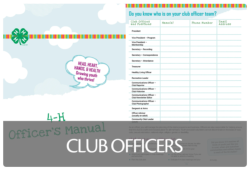 The Project Sheets are a guide for developing hands-on activities at different levels of mastery in each project.